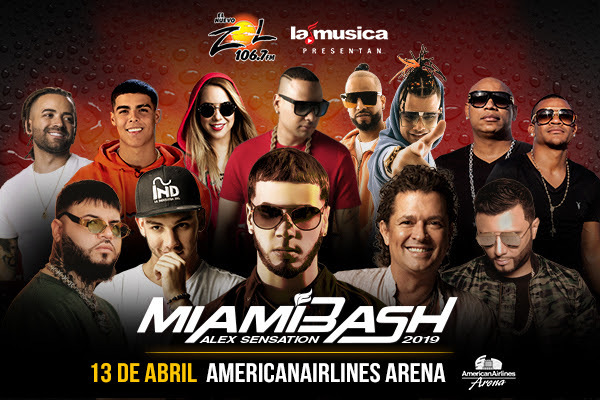 LaMusica App from Spanish Broadcasting System, Inc. (SBS) (OTCQX: SBSAA) alongside EL NUEVO ZOL 106.7FM, the leading radio station in South Florida, announced the biggest concert of 2019 “Alex Sensation MIAMIBASH”, April 13th, 2019 at AmericanAirlines Arena in Miami, Florida. Tickets currently on sale: www.ticketmaster.com. "Our goal has always been to produce unprecedented events and on April 13th we will be bringing together great figures at the iconic AmericanAirlines Arena," said Albert Rodriguez, COO of SBS. "We are pleased to present this grand show in South Florida. 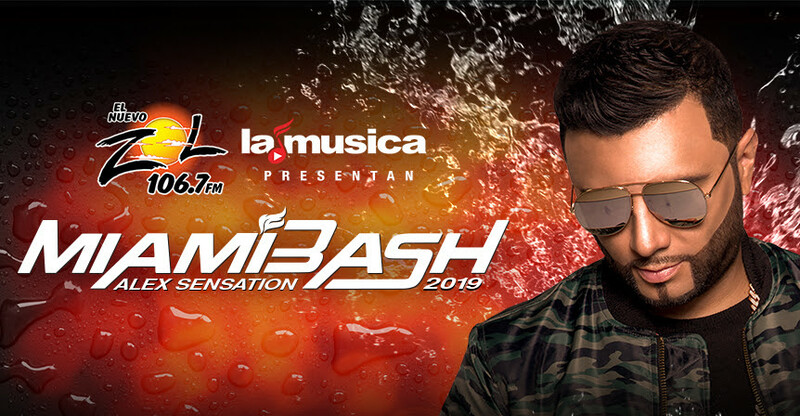 The Alex Sensation MiamiBash features the best of music and concert technology so that the loyal audience of EL NUEVO ZOL 106.7FM could enjoy a concert of the best quality possible," said Donny Hudson VP of Sales & General Manager of SBS Miami. 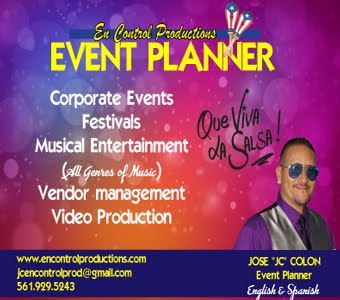 "Alex Sensation MIAMIBASH will once again put the bar at the highest level in terms of production, artists, surprises and unique consumer experiences linked to our activations in conjunction with our sponsors." "SBS Miami continues with its tradition of producing the most important concert of Latin urban music in the world. 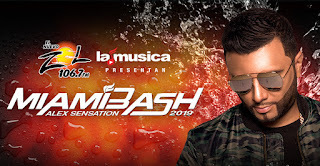 Alex Sensation MiamiBash exceeds that goal by bringing to South Florida the highest representatives of the genre as well as well as other major artists who like the new generation of bicultural and bilingual Latinx," said Jesus Salas, EVP of Programming SBS.